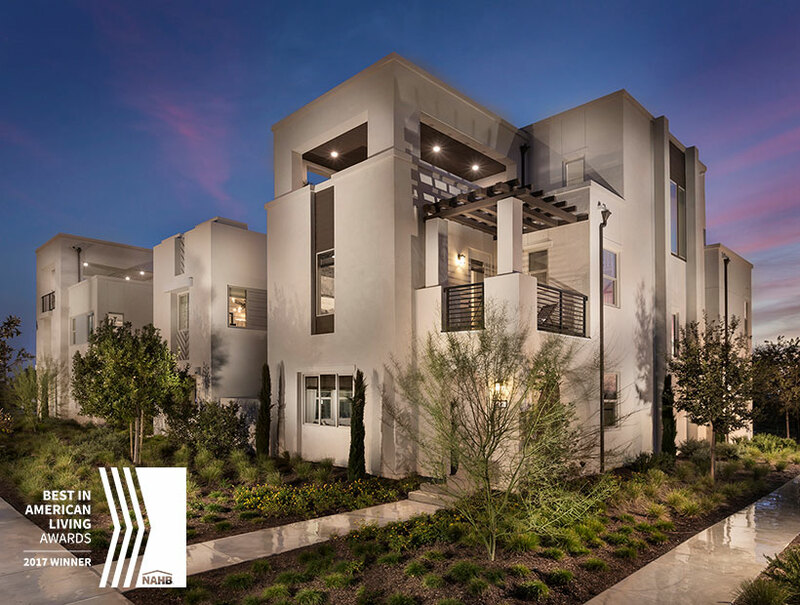 Our projects, Julep at Parasol Park designed for Shea Homes and Somerset at Parasol Park designed for Lennar Homes are two of this year’s Best in American Award Winners. Recognized at this year’s Best in American Living Awards ceremony on January 10, 2018 in Orlando, FL. Julep at Parasol Park Plan 2X took home Gold in the Detached 2,001-2,500 Sq. Ft. Built for Sale category (image below), for more information on the project click here. Whereas, Somerset at Parasol Park took home Silver in the Detached 2,501-3,000 Sq. Ft. Built for Sale category (Image below), for more information on the project click here. © 2019 SDK ATELIER INC.